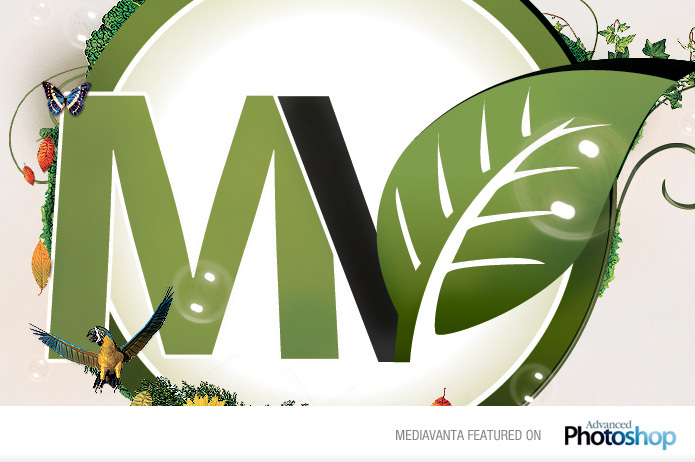 Mediavanta is an award-winning web design and development company whose portfolio includes a vast array of projects for various industries including businesses, organizations and major corporations. Located in Canada’s capital, Mediavanta is a professional web design and development company made up of an extensive group of web experts who are each individually committed to elevating your business to the online status it deserves. Mediavanta prides itself on delivering professional, high-quality website development and designs that suit each client’s needs. At Mediavanta, we believe in creating an online presence that stems from the day-to-day business, the client base and the message to which our own clients adhere. We are fully committed to creating an all-encompassing website for our clients, and our process toward this achievement includes a precise development strategy, a committed team of web developers, and step-by-step collaboration between the client and the web development team. This is the Mediavanta philosophy. "We believe that the foundations for effectively creating an online presence include an accurate and detailed understanding of your business, your clients, and the message being delivered." The Mediavanta team is a group of professionals dedicated to working closely with every client to achieve the desired final product. Our team consists of talented developers, designers, and specialists that thrive on building an engaging and user-friendly website. Mediavanta has worked extensively on projects for small- to medium-sized businesses and has also built websites for larger organizations such as the University of Ottawa and the Ottawa Hospital.